I have been collecting links for various documents associated particularly with the current libel case of Mann vs CEI/NRO/Steyn. I've been arguing about that on the usual blogs (Lucia,CA,WUWT). I don't want to canvass the arguments here, but just to collect links to relevant documents. For case docs, I've tried to source the very good DC Slapp Law site linked above, partly because its pdf's are selectable. So here is a table of links. I'll try to add to them over time. Update. I searched for and copied the case index as at 25 Feb from the SC site. That copy is also linked (top line). Then I stripped down and numbered the calendar, which is in a frame at the bottom. I've shown the corresponding numbers in the links, where they correspond to an event in the calendar. If you click on them, the list in the lower frame will move to show the corresponding numbered item. That gives more info than my brief and informal tags. GISS LOTI went from 0.60°C in December to 0.70°C in January, similar to the change in MSU RSS (lower troposphere). This is larger the TempLS rise of 0.04°C, which was similar to UAH. 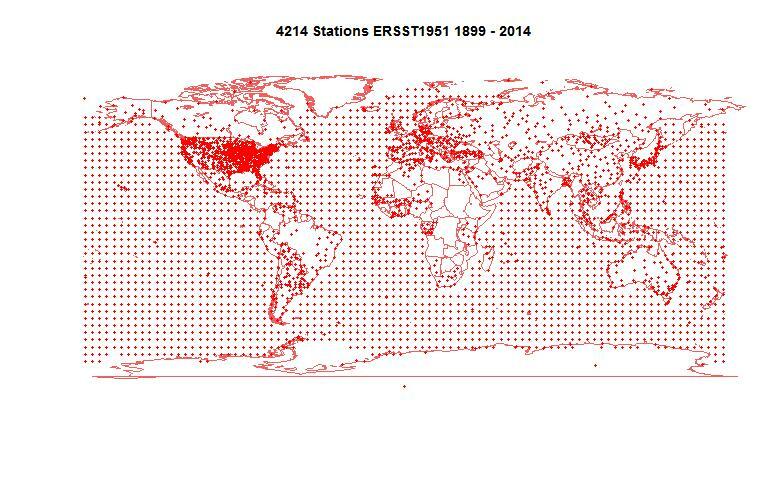 Update: I'm also keeping the GHCN/ERSST stations worldview updated. 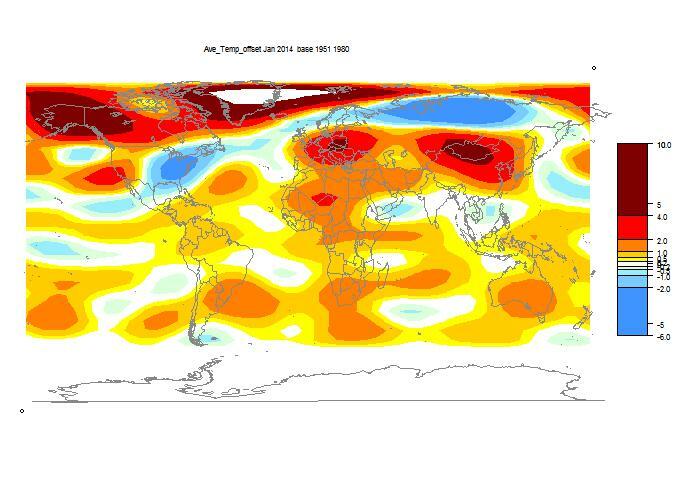 It gives a more comprehensive view of temperatures in Jan and before. Warm in Central Asia, Arctic, including Alaska, and Europe. Cold in Eastern US, N Siberia. A markedly striped by latitude pattern.